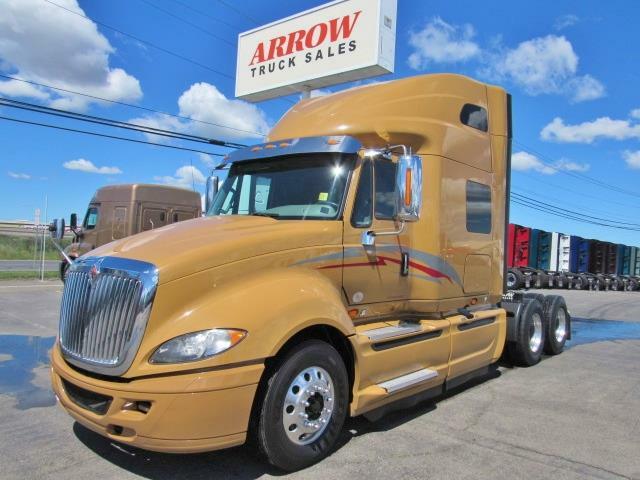 2015 INTL Prostar - Beautiful Truck !! Cummins ISX, 450 hp, 10 spd Manual, DOT, PM Service and 90 day/25K Mile Warranty. Ready for work!! !